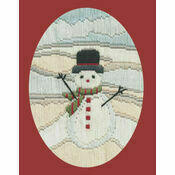 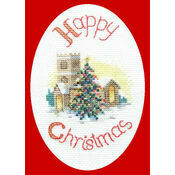 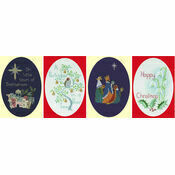 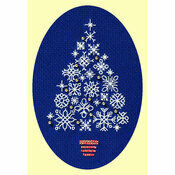 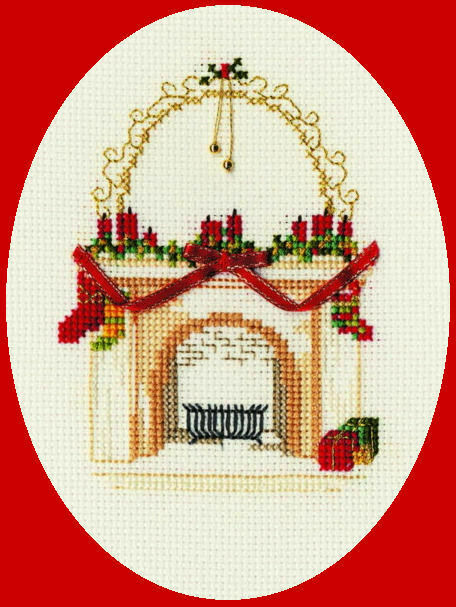 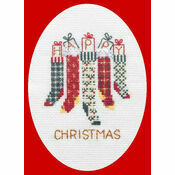 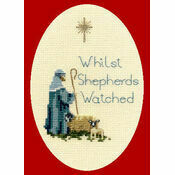 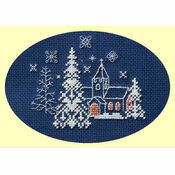 This beautiful Christmas Fireplace cross stitch kit makes a wonderful Christmas card, and it's a great alternative to other greetings cards. 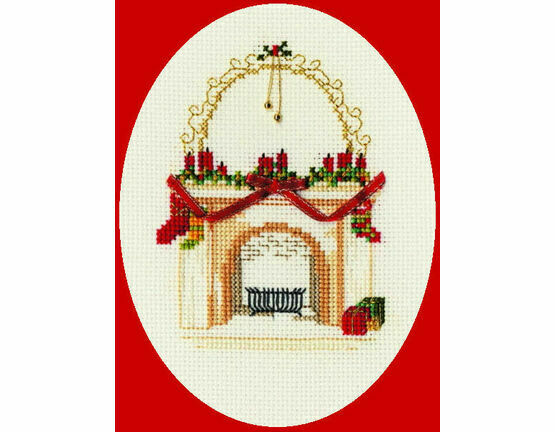 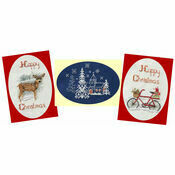 Contained within this kit you'll find metallic thread, ribbon and a bead to create a beautiful image that captures the festive spirit. 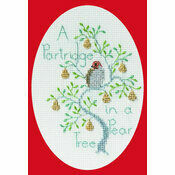 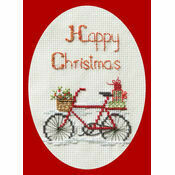 Kit Contains: Fabric, thread, card, envelope, needle, chart, instructions, metallic thread, ribbon and beads.